hd00:15Drop of water on banana leave. 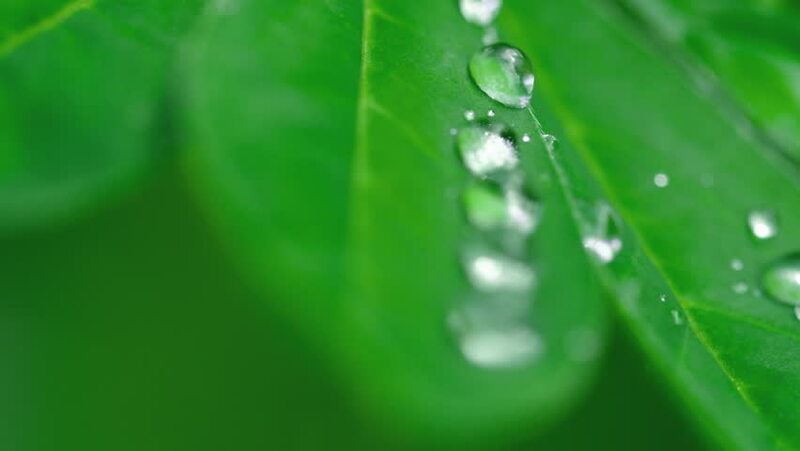 hd00:19Close up of oblique blade of grass with dew or rain drops. Vibrant green.